One of the most magnificent engineering masterpiece. 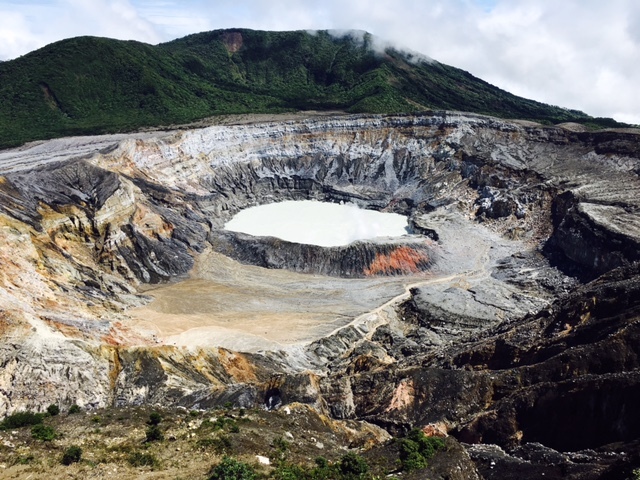 Poas Volcano is one of the most visited tourist spots in Costa Rica. 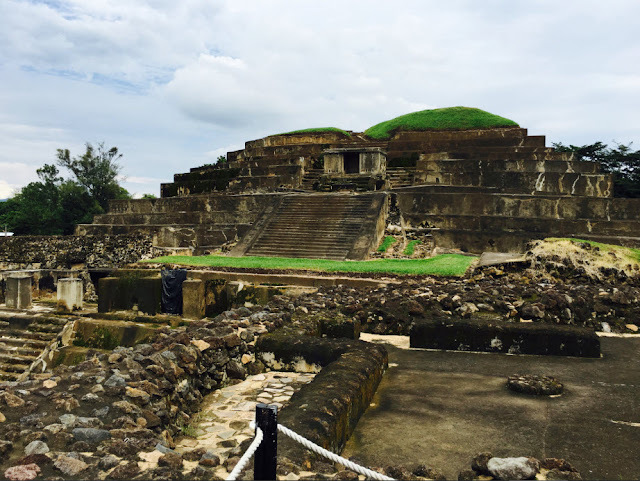 On my third day in El Salvador, Edwin brought me to famous archaeological sites. The first stop was Joya de Ceren which is a UNESCO World Heritage Site. 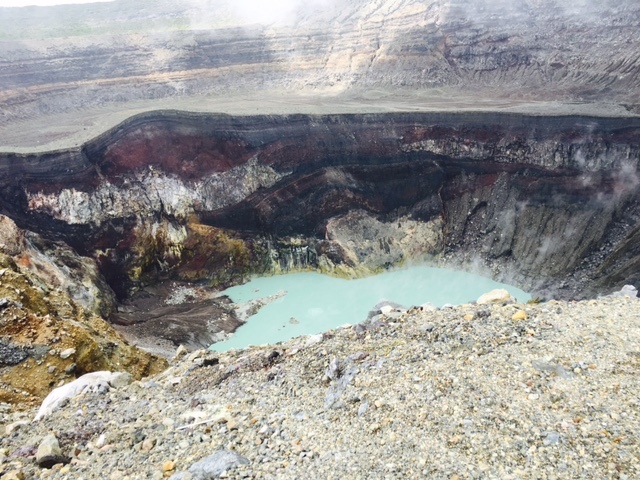 Edwin told me that initially, it was a site for an agricultural project but when they started to dig, they found some ruins and what looked like a farming village that was intact under 14 layers of volcanic ash. 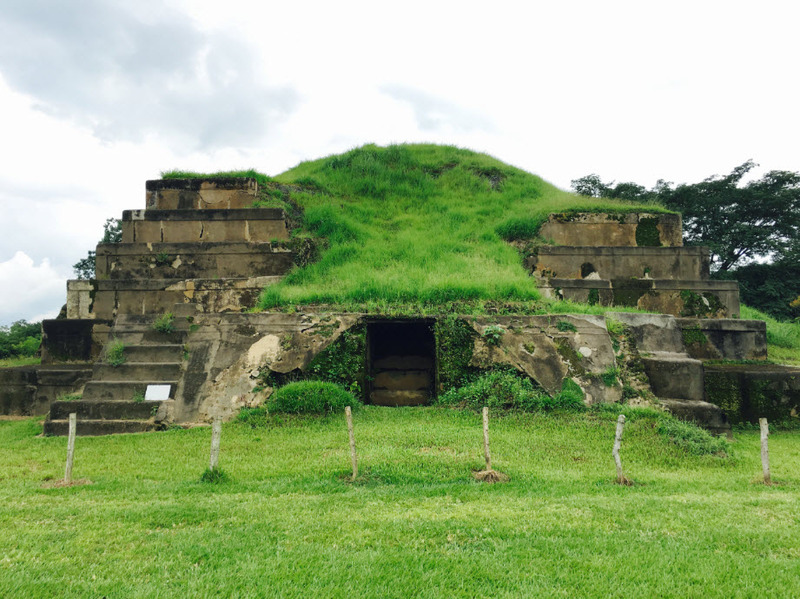 The excavation sites were roofed as it should be protected from the sun and rain. 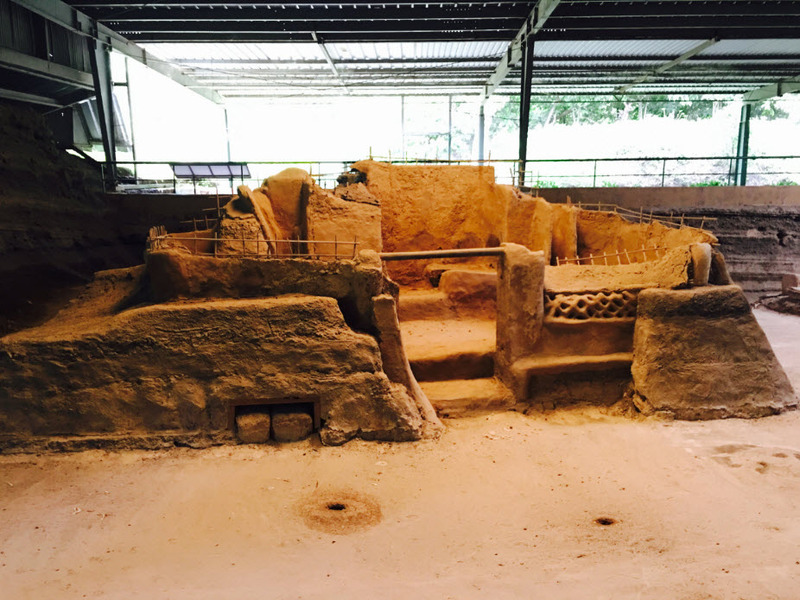 It was discovered that the first settlers of the site was around 1200 B.C. It was amazing that the ruins were well preserved because of the perfect temperature of ash. It was about 70 structures that were discovered and uncovered which consist kitchens, living rooms, storehouses, place of worship and even a sauna! 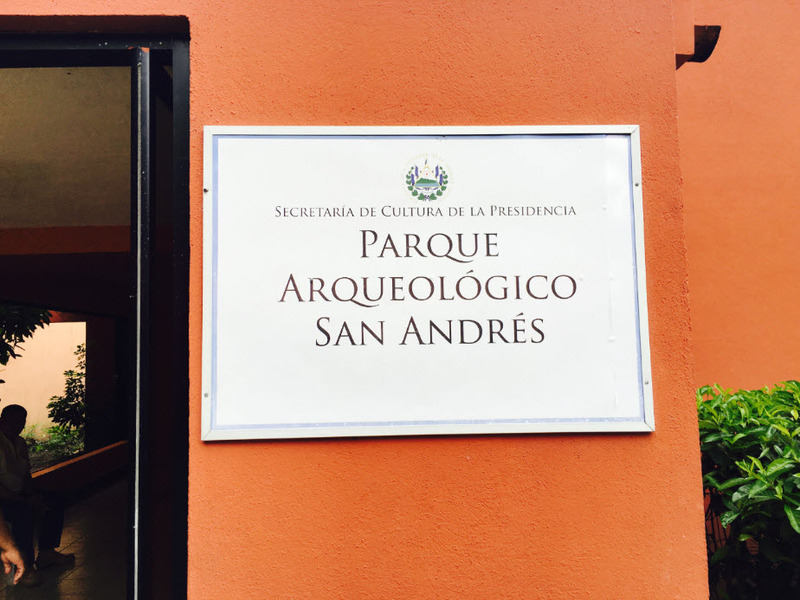 'Parque Arqueologico San Andres' was the next stop. 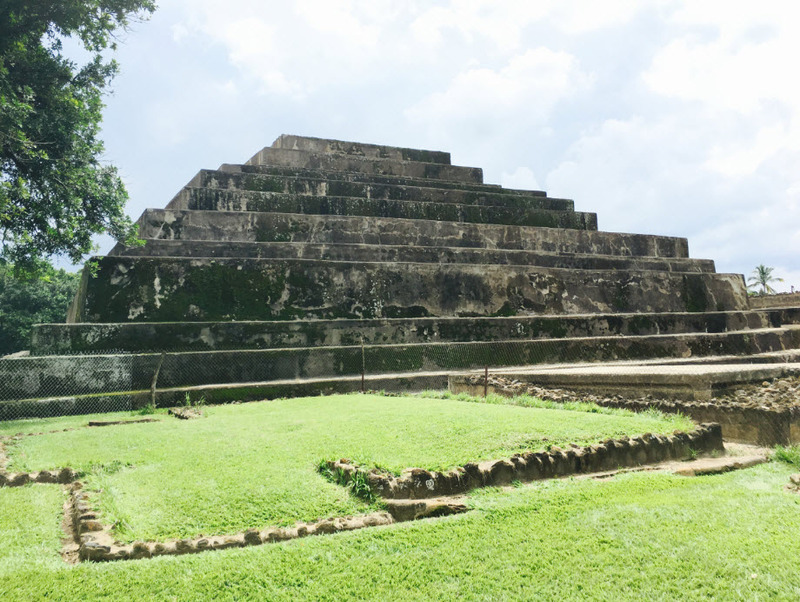 Here, you will find Mayan ruins of San Andres that lies in the valley of Zapotitan. 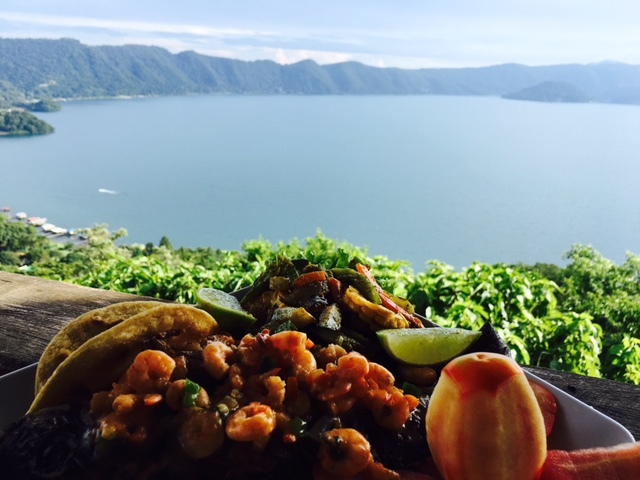 It was around 45 minute drive from the capital San Salvador. 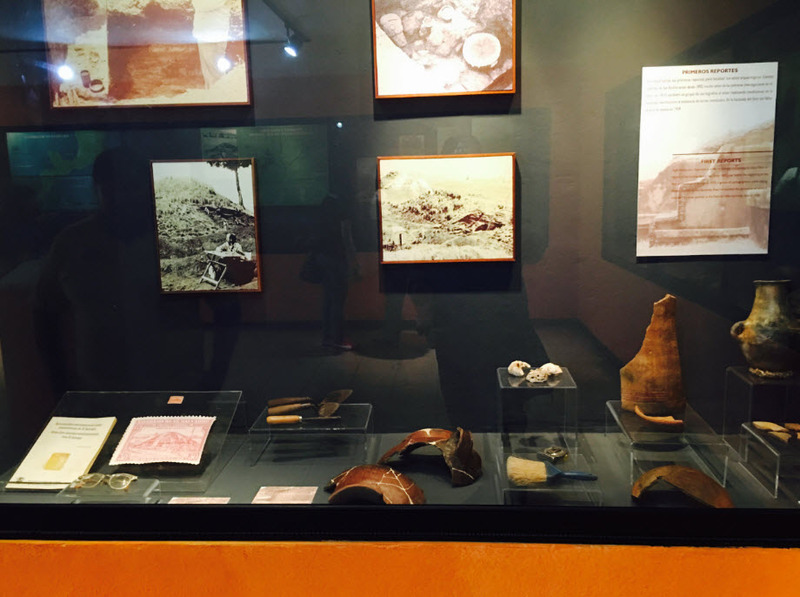 The park also have a small museum that displays old tools that belonged to the first inhabitant of the place on 900 B.C. The main attraction of the park is the Acropolis. It is like a throne where the Mayan lords ruled their domain. It is very noticeable that most of the buildings were created in mud or adobe bricks. It is also believed that it could be the regional capital between 600 to 900 AD. 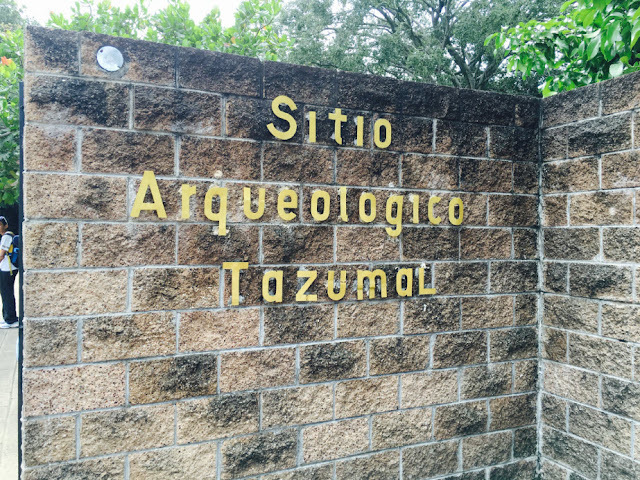 The last stop was the 'Sitio Arqueologico Tazumal'. 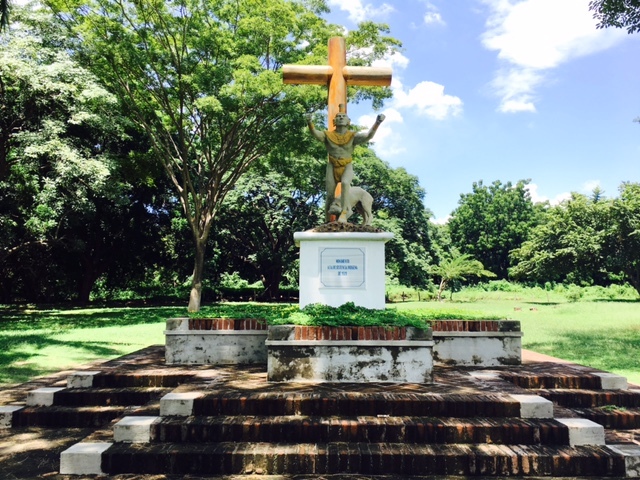 The ruins in this park is considered as the most important and best preserved in El Salvador and in 1947, it was declared a National Historic Monument. The whole area is like a big complex and the most outstanding structure is the main pyramid. It was estimated that the first settlements in the area is around 1200 B.C. 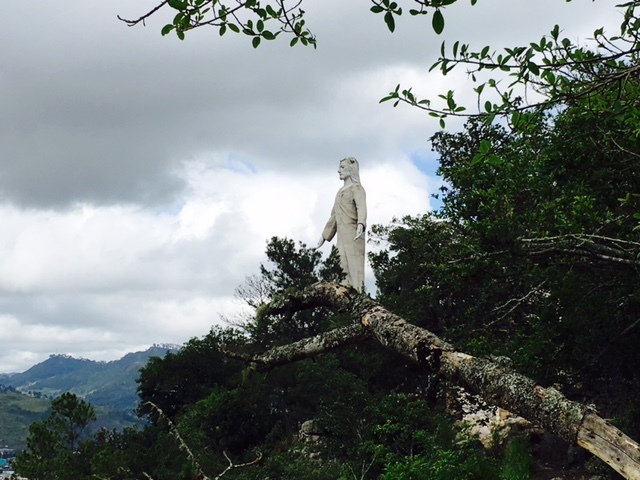 From El Picacho, I tried to negotiate with a cab driver to bring me to La Tigra National Park. It was more than 1 hour to go there. In the end, we agreed to a payment of 50 USD back and forth. He will bring me there and bring me back to the hotel. He was a very nice person with two kids but don't speak English but we understood each other eventually. 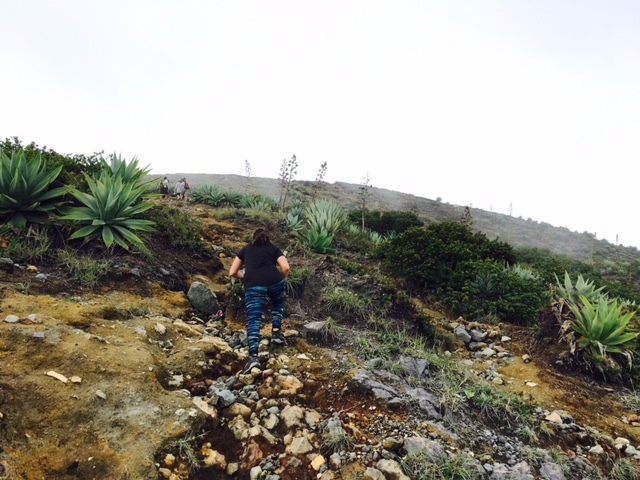 So after the deal was closed, we drove to an uphill climb to Honduras' first national park. The entrance is 10 USD. 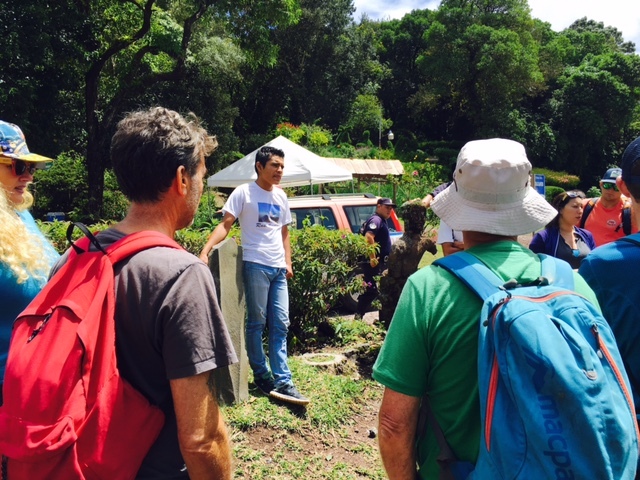 The park encompasses a cloud forest and eight hiking trails. 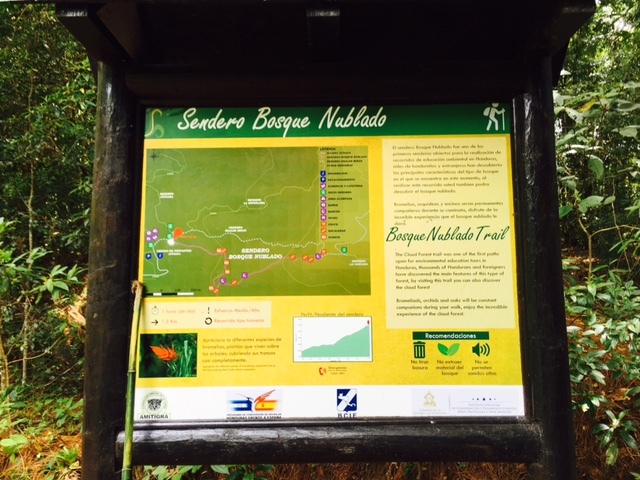 I took the 'Sendero Bosque Nablado' trail. The trail is more than 2 hours hike and obviously, going down is easier. I was told that the place could be chilly so proper clothes is advisable. Also, guides are not really needed as long as you stick to the main trails. The park is heavily forested with towering trees, orchids and large fens. 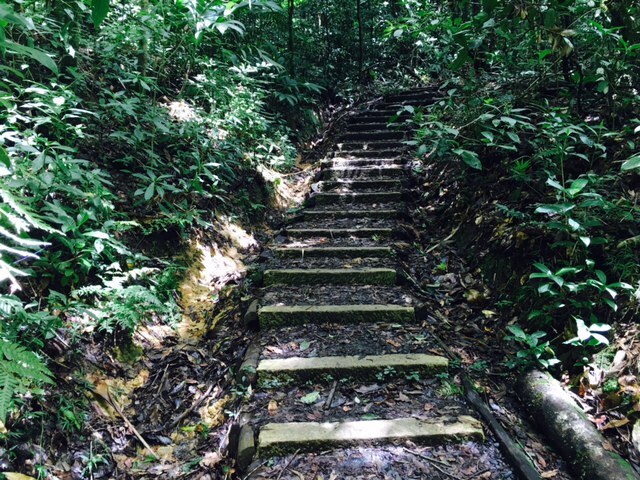 The trails are easy to walk with, steps and small stairs are provided. The name of the park means 'The Tigress' and I was fortunate that I didn't see one. I was told that the park have several elusive creatures around. I actually didn't see any animals around but I must admit, it was a bit scary hiking alone in the middle of the forest. 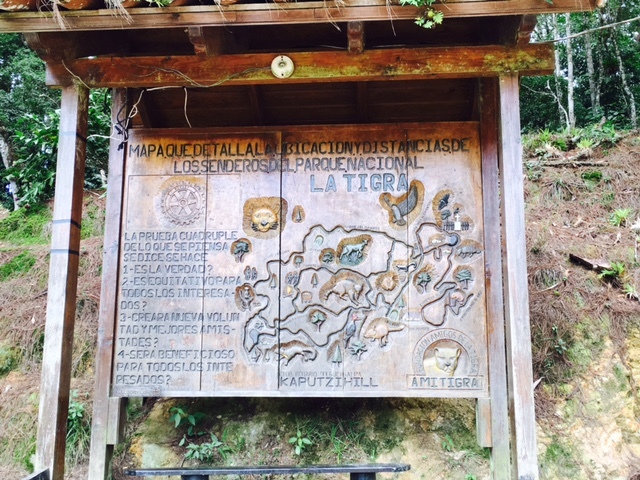 La Tigra is the biggest remaining natural area near the capital Tegus. 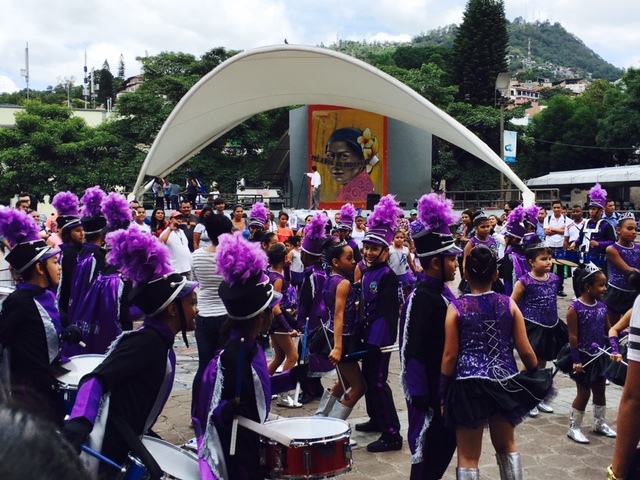 The park also supplies about thirty percent of the city's fresh water consumption. 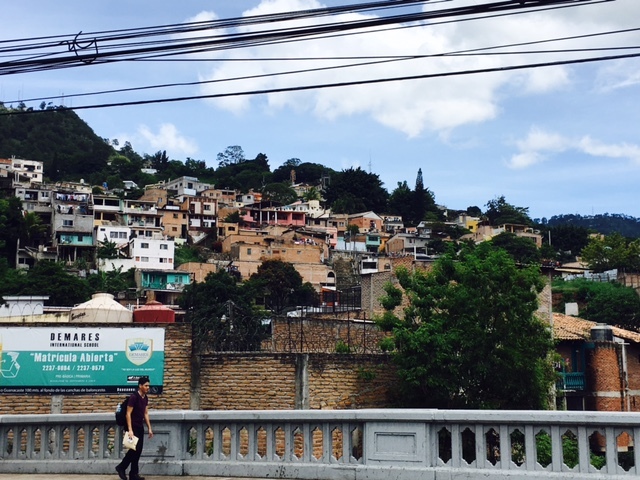 If you are planning to visit this place via bus, there are buses leave from Parque Herrera about four times a day. You will also need to bring anti-insect spray or lotion. 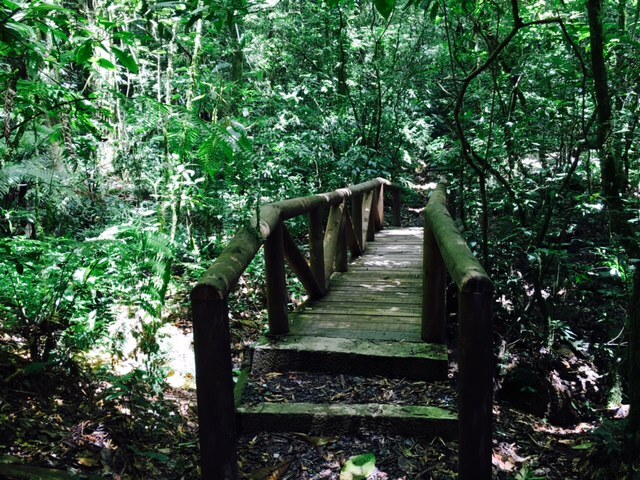 If walking through the cloud forest and hiking is your passion, don't miss this park. 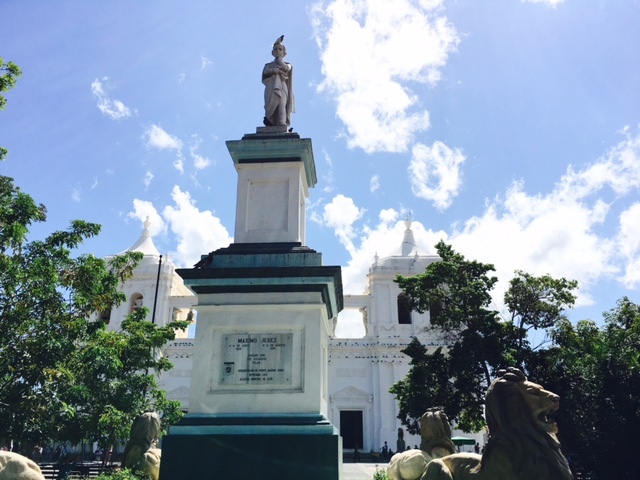 Nicaragua has 2 lion cities. 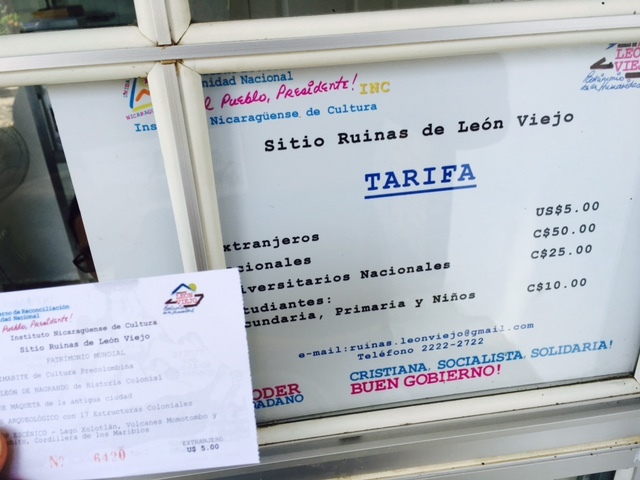 The first one is 'León Viejo' (old Leon city) which is a UNESCO World Heritage Site. 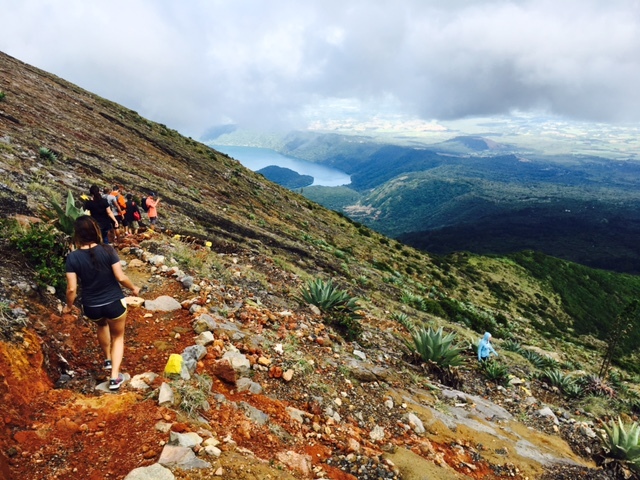 It was founded in 1524 but unfortunately, it was buried by eruptions of the Momotombo volcano in the 1610s. 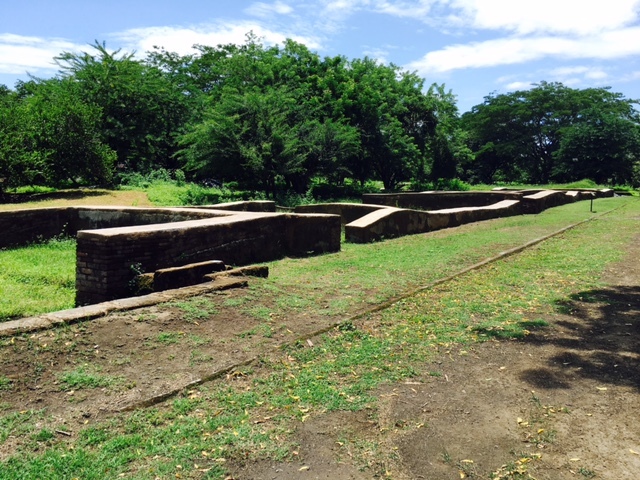 In 1960, the site was excavated that resulted into a ruins park. For foreigners, a 5 US dollar entrance fee is required. The site is rich in history and unbelievable stories. 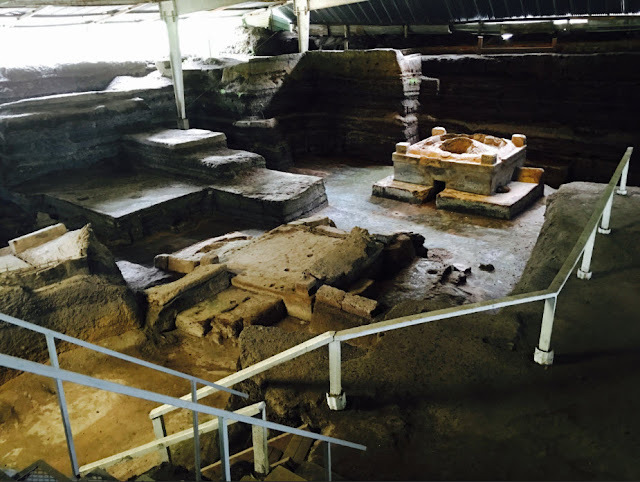 The fee I believe is being used to preserve the heritage site and its continuous restoration. 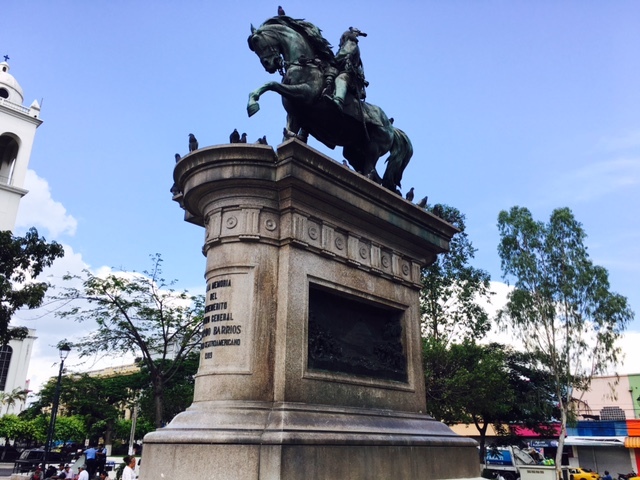 The founder, Francisco Cordoba was decapitated in the main square of the site. 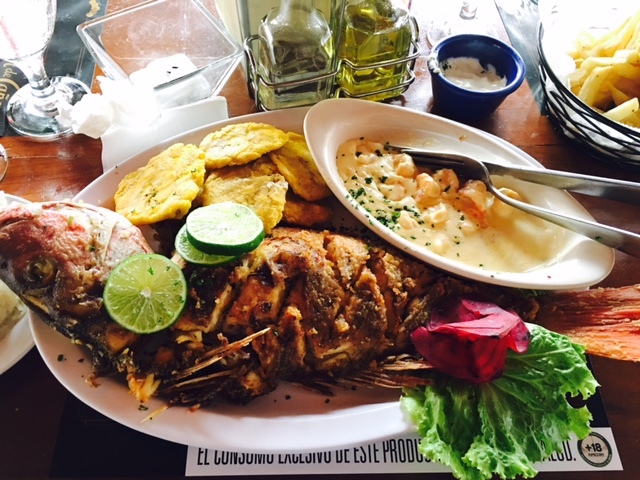 It was ordered by governor Pedrarias Davila. The sad thing about the place is that most of the ruins are still buried and only top most structures are visible. 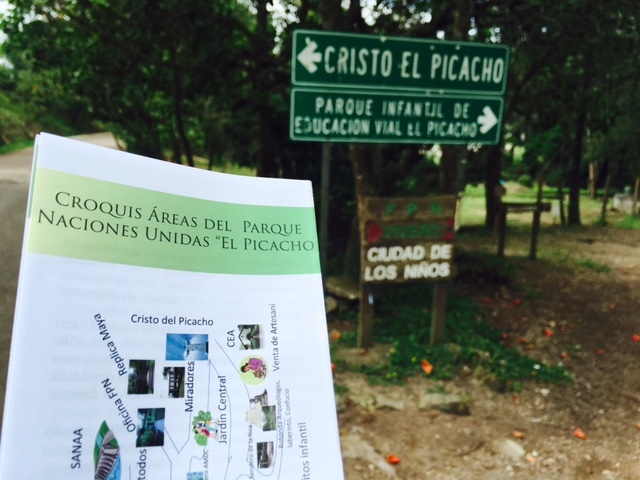 Each point of sites has a description both in Spanish and English. It is an important part of the history as it displays city planning from 16th century and it was never altered so the preservation is a huge plan of the government. 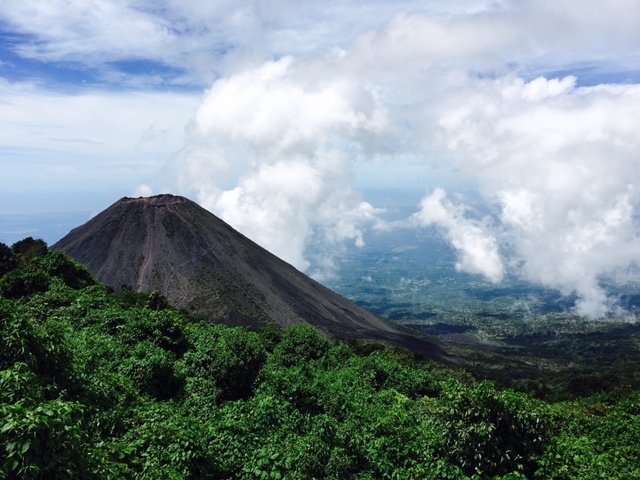 Also from this site, the famous Momotombo volcano can be viewed. 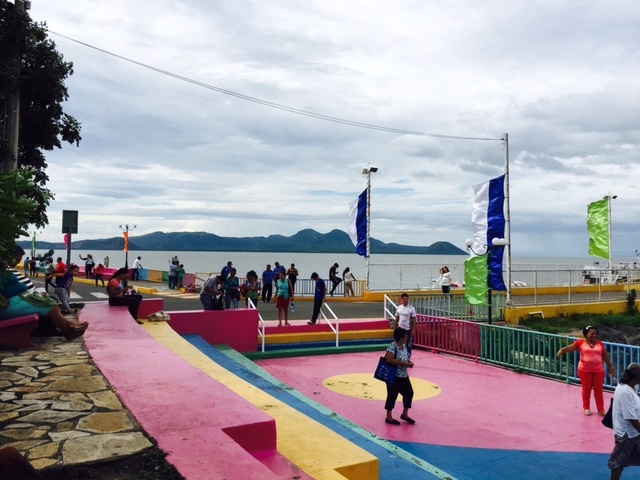 It stands in the Lake Managua and just erupted in 2015. 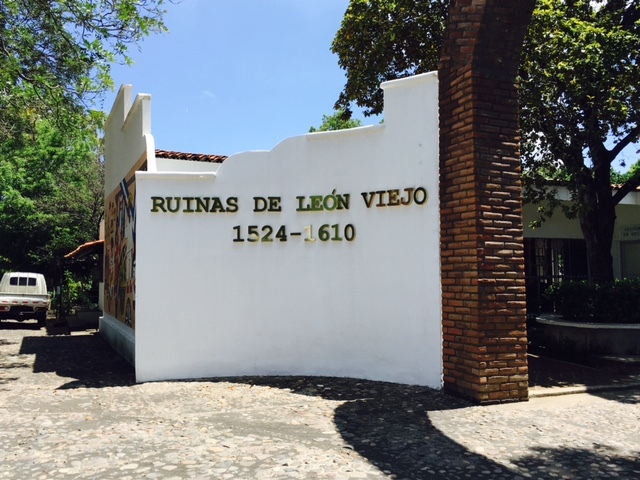 From the old, the new León City is situated 30 kilometers from León Viejo. 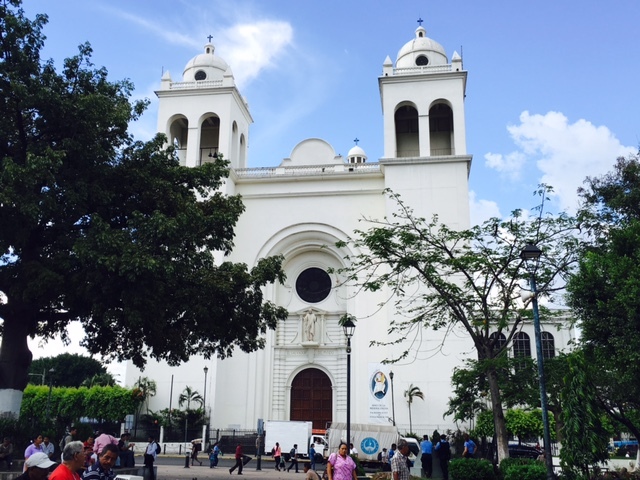 The iconic symbol in the new León City is the Cathedral Basilica of the Assumption of Leon. Because of its solid construction, it survived and have endured earthquakes and volcanic eruptions. 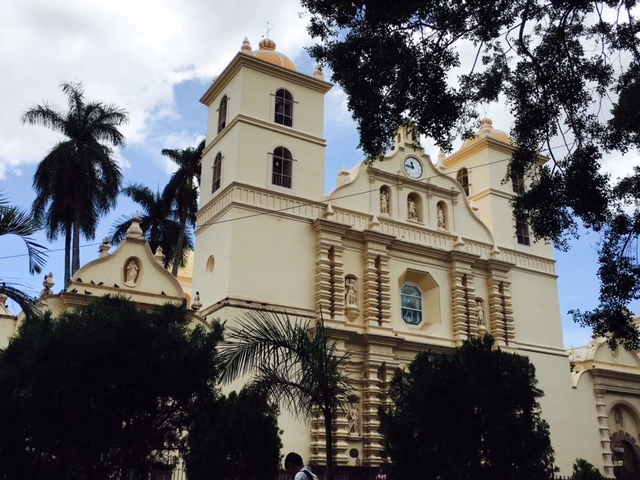 This is the largest cathedral in Central America. 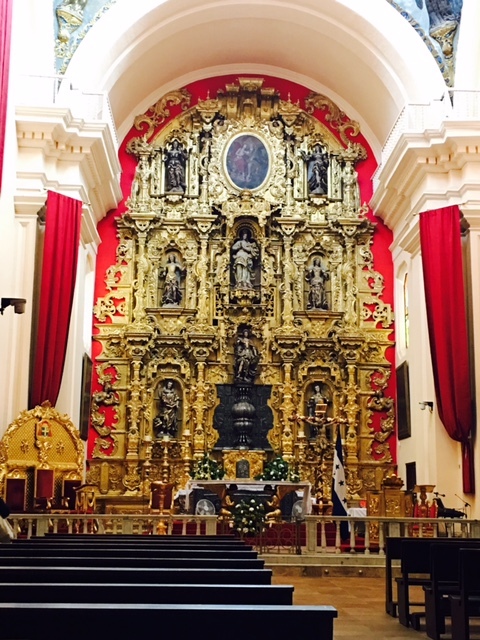 The new lion city also houses the monument of Maximo Jerez. 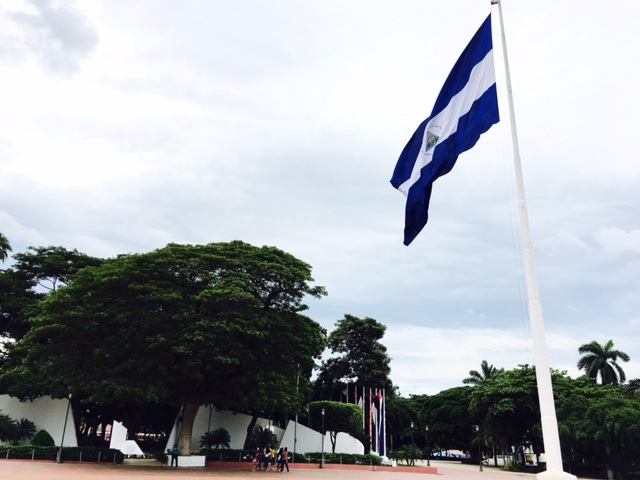 He was one of the leaders that pushed the unity of Central America. He is considered as greatest political thinker in Nicaragua. The statue was built for his honor. 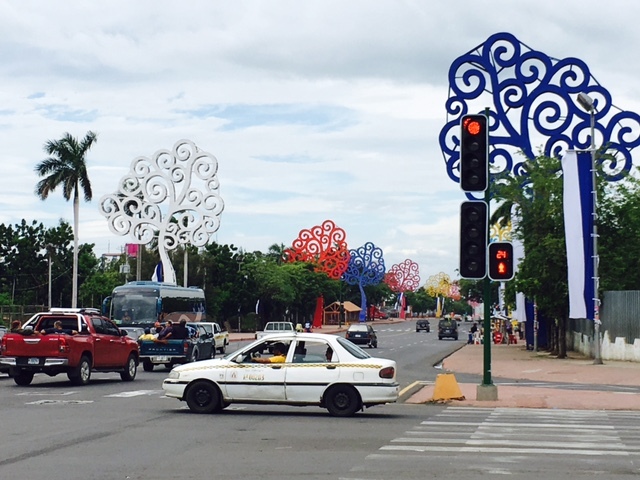 After checking into the hotel and did a quick rest, I started to roam the city of Managua. 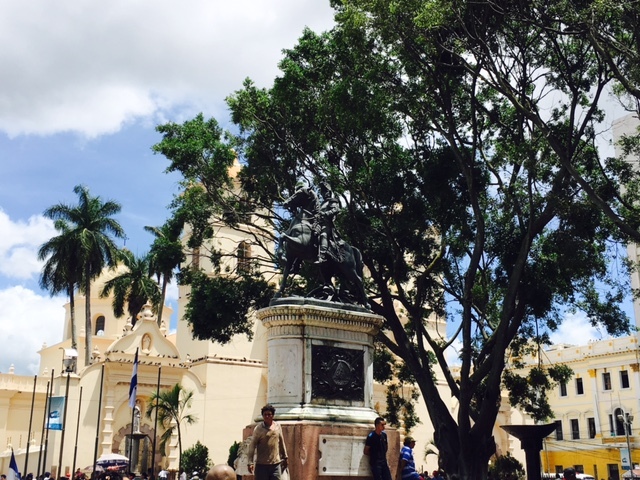 This is the capital and the largest city of Nicaragua. The population as of 2015 is more than 1 million. This city is very clean! I was actually surprised. It is way cleaner than San Jose. 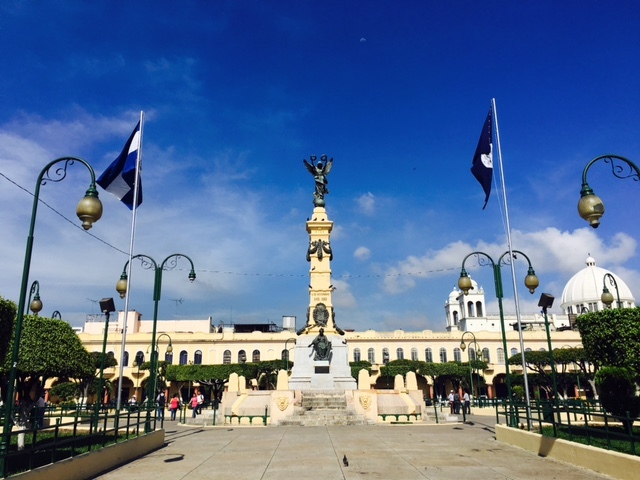 From hotel, it was just a walking distance (around 30 to 45 minutes) to Plaza de la Revolucion. 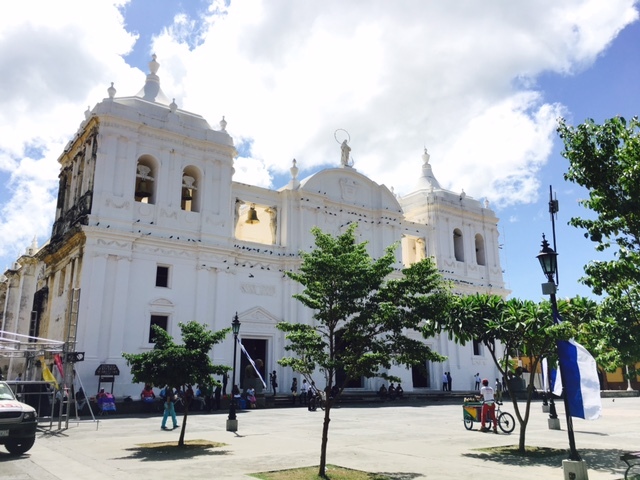 Old Cathedral. 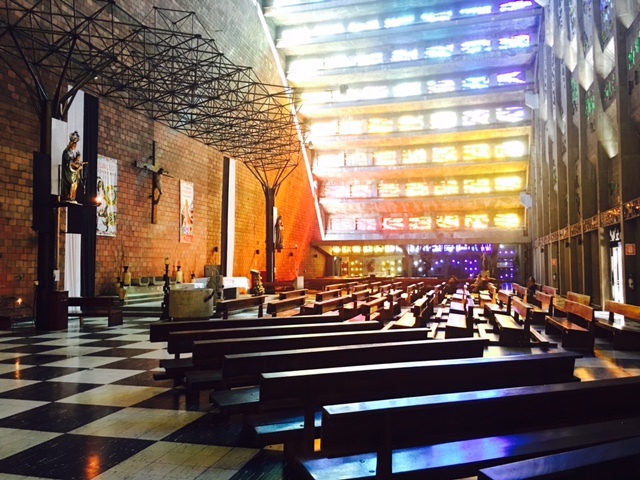 Also known as Catedral del Santiago and designed by Pablo Dambach. 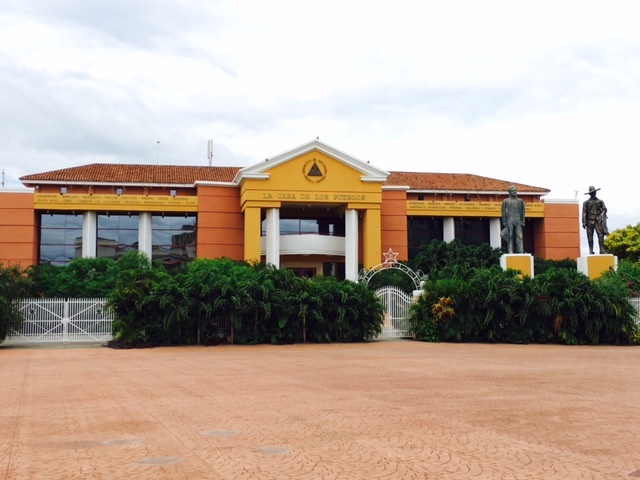 National Palace of Culture. 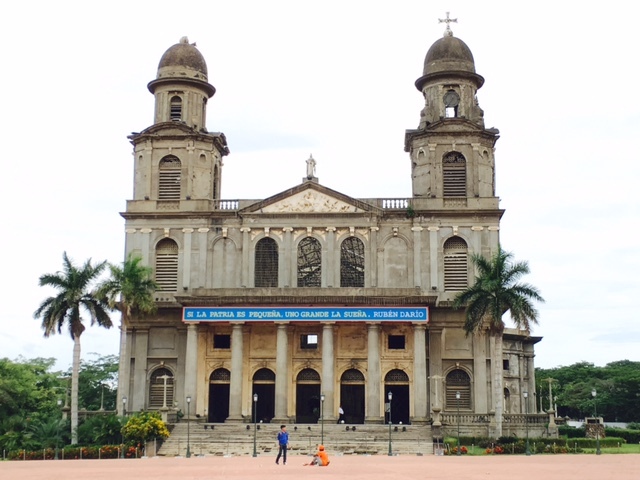 Also built by Pablo Damach, this building survived the 1972 Nicaraguan earthquake. 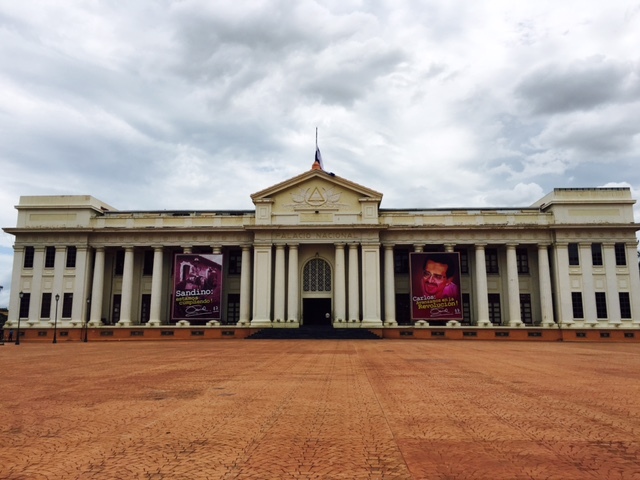 Currently, it is also the site of National Archive, National Library and National Museum. 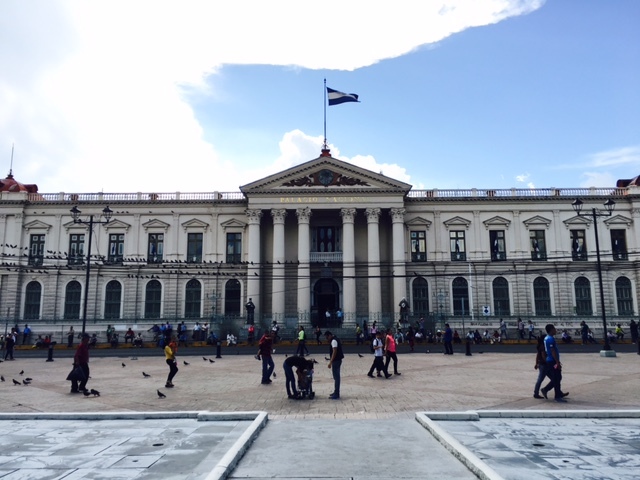 Casa Presidencial. 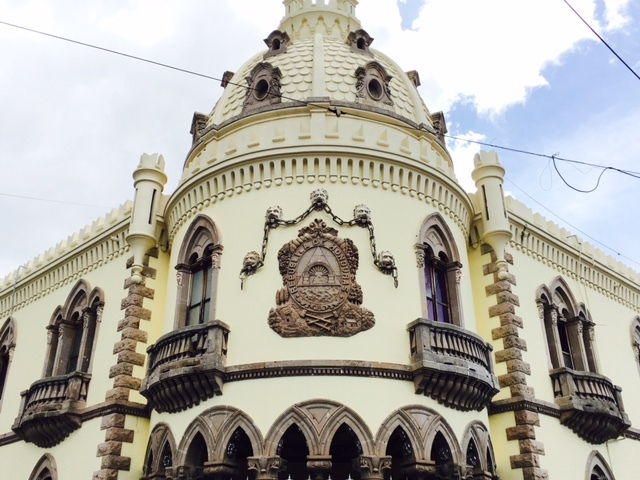 Also called 'Casa Naranja', was constructed to house the government officials of the republic. 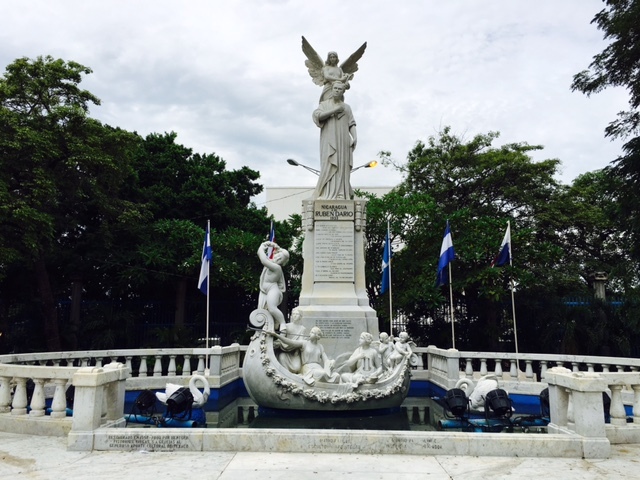 Monument of Ruben Dario. 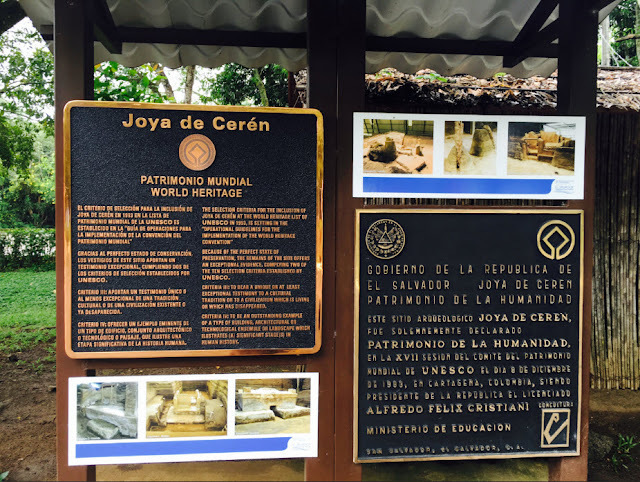 It was built to commemorate his contribution to the Nicaraguan poetry. He was a very influential figure in the Spanish literature and journalism in the 20th century. 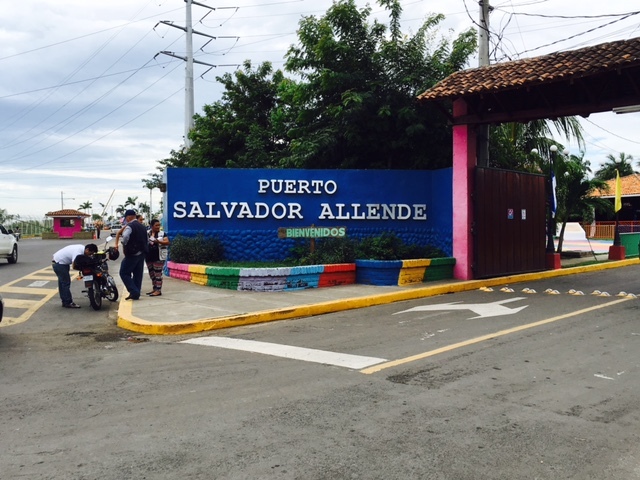 Next, just a 5 minute walk from the plaza is the tourist port of the capital 'The Salvador Allende Port'. There is a one dollar entrance fee. This place is filled with restaurants, markets, playground for kids and and area to just sit and relax and watch the sunset by the lake. There is also a service being offered if you want to sail by the lake with a small cruise. Of course I wouldn't miss to try the food from there. I ordered this big fried fish and I wasn't able to finish it so I had to ask to pack it for take away. Though it was a tiring day, it was still worth it. 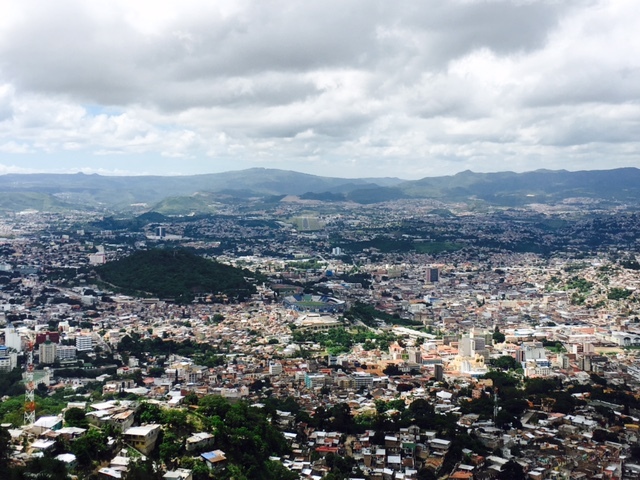 I was impressed by the cleanliness of this city and the very nice people who always smile.